Ever wish you could find another book like the one you just finished? A great way to enjoy reading more is to read “partners” to books you like. What other books are similar in theme, author, or situation? This month features books that partner well together. After you finish some of these “partners,” ask your local librarian for help in finding “partners” to other past favorites. Be sure to ask for “partner” books for the entire family. Besides enjoying these books that go well together, try some of the library booklists listed here that lead you to similar books to those you’ve already enjoyed. 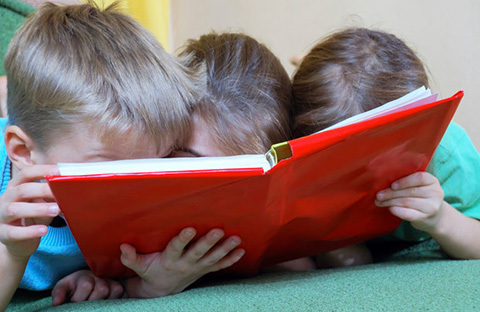 TogetheRead’s monthly themes give you ideas for having fun together as you build stronger readers. 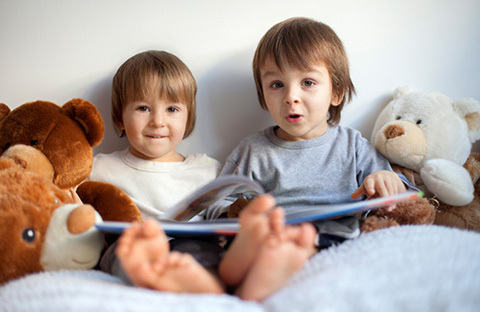 If you have children of different ages, you’ll find books for each child, all on the same theme. We’ve included suggested questions for you to talk about before, during, and after reading. 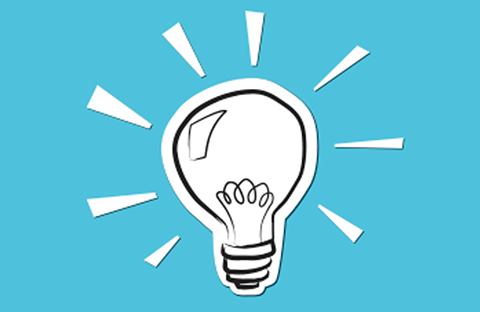 Also, you'll find ideas for free or low-cost family activities for everyone. 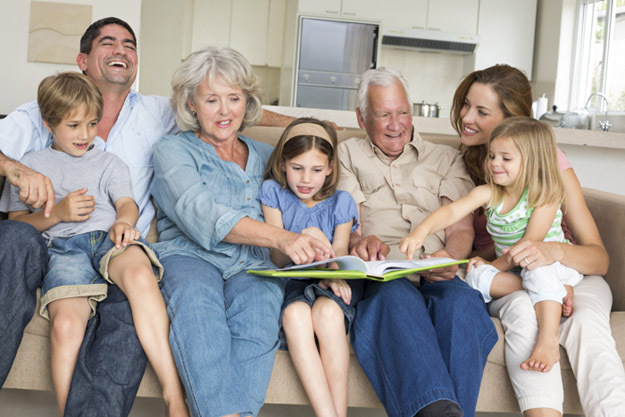 Grandparents or extended family members can easily participate as well. Just read, talk, and enjoy! 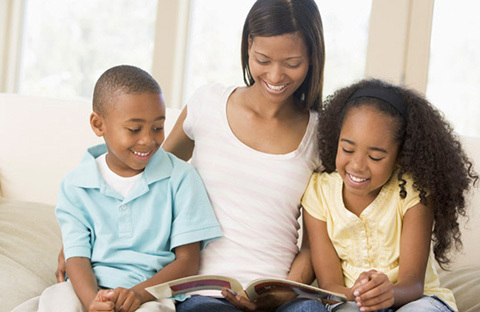 Make each TogetheREAD a celebration for your family. Learn how to make it a good experience for each family member. 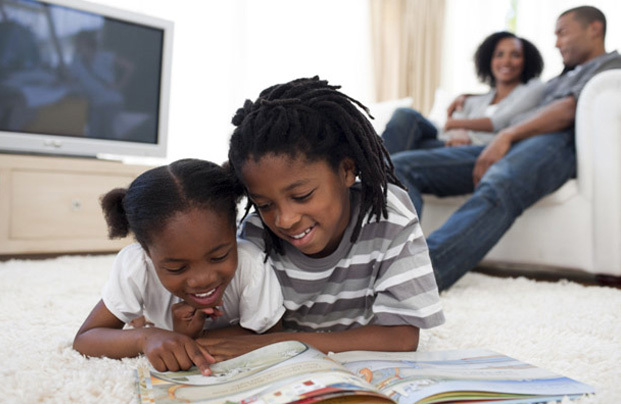 Each time you read on your own or with your child, stop as you put the book down to ask yourselves, "What locations in the world were mentioned or connected to what I just read?" Take a few moments to find them on a map or on Google Maps on your computer. Ex. If you read a recipe, find the country it was from. A novel? Find its setting. Non-fiction? Find the major location where it takes place. Look to find something you did not know about that place (near the Rocky Mountains, only a short distance from the Atlantic, far upstream on the Amazon River, etc.). 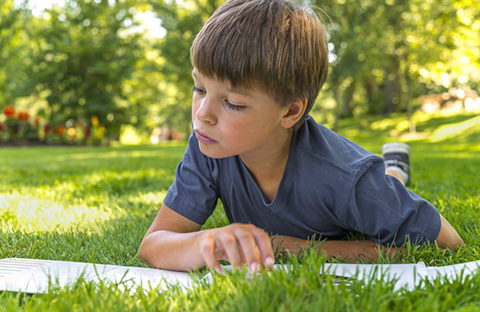 Be sure to think aloud about what you discover, so your child will learn to connect and wonder, as well. Then pay attention as you resume reading to see if any of your observations from the map show up in the story or elsewhere in the book. 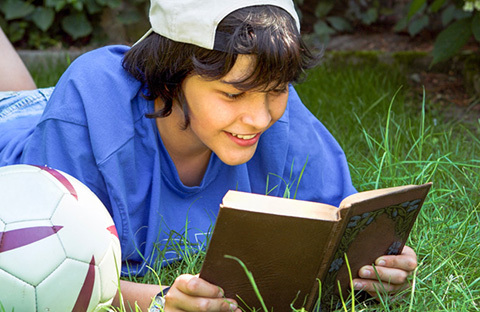 Schools parent organizations can get involved with each month’s TogetheREAD theme.